Citizen Science is an up and coming method of gathering scientific data collection by members of the general public, rather than traditional scientists. It is a great way to collect large quantities of data over a larger spatial scale than what can be collected by a couple of scientists. It also gives non-scientists new skills and an appreciation for nature. The word chytrid is short for chytridiomycosis, a fungal disease that infects the keratinized structures on amphibians, such as skin and tadpole mouthparts (keratin is also present in your hair, skin, and nails). There are two forms of virulent chytrid: Batrachochytrium dendrobatis (Bd) infects frogs and salamanders and Batrachochytrium salamandrivorans (Bs or Bsal) infects only salamanders. This study will focus on frogs, because Bs has not yet been found in the United States. 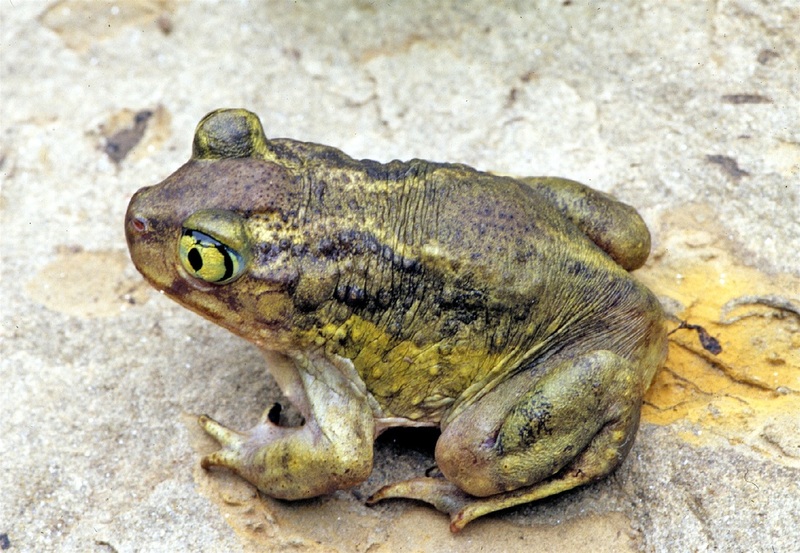 Bd however, is found in every state in the US, but very little is known about how common the disease is among frogs in Oklahoma. This is where you all come in! Read more about the 2016 pilot study featured by the University of Oklahoma news. If you are an Oklahoma teacher with easy access to a local pond or stream, we encourage you to participate with your students. Data collection requires catching frogs and rubbing their bodies with sterile swabs, which are then returned to us for analysis. Data collection occurs March-June each spring. ​Request your FREE kit to receive the necessary supplies, plus the Citizen Science teacher packet, which contains lesson plan, student worksheets, science standards, and background information (also available via powerpoint). In the coming months, as the results are analyzed, we will share them with you via the Siler Lab Citizen Science page. We really appreciate your willingness to participate in our Citizen Science screening for chytrid in Oklahoma, sponsored by the Herpetology Department of the Sam Noble Museum. Fill out the online form to request your kit today!